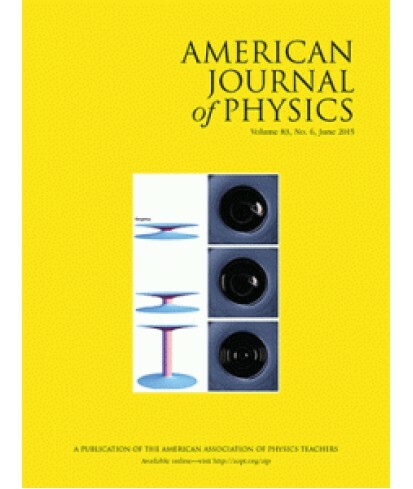 American Journal of Physics - Philippine distributor of magazines, books, journals, etc. Welcome to the American Journal of Physics (AJP). 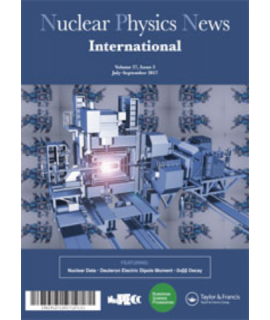 AJP publishes papers that meet the needs and intellectual interests of college and university physics teachers and students. This Journal was established in 1933 under the title the American Physics Teacher, which covers Volumes 1 through 7. The name was changed to the American Journal of Physics in 1940.